The State of Oregon has officially expressed regret over one of the nastiest and costliest episodes in Frontier Partisans history. 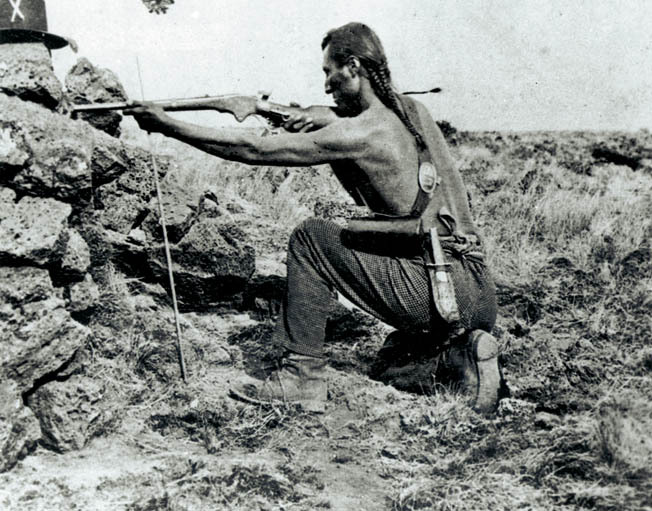 It took hundreds of troops, a great measure of blood and treasure, and the death of an American general to defeat a tiny band of highly capable Modoc fighters holed up in a natural fortress of lava beds just over the state line in California. It was a nasty piece of business. On April 2, 2019, the Oregon Senate passed Senate Concurrent Resolution 12, commemorating the Modoc War of 1872/1873, honoring those who lost their lives in the war, and expressing regret for the expulsion of the Modoc tribe from their ancestral lands in Oregon. 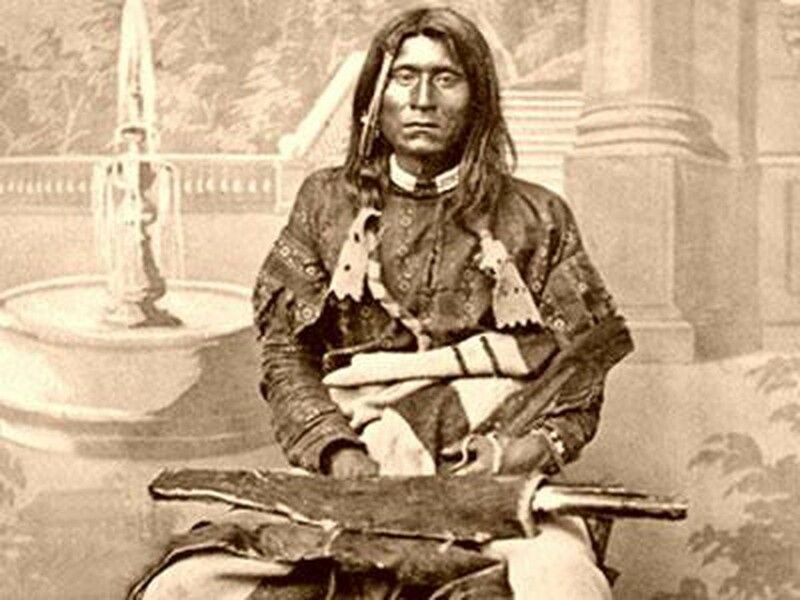 Captain Jack, leader of the Modoc resistance. Here’s a good primer on the war. I wonder if they regret letting Captain Jack’s body travel the country as a circus attraction. I went to school in Klamath Falls and have been to Captain Jack’s stronghold. It was easy to see how they were able to hold off the soldiers for so long due to it’s natural fortification…until they literally starved them out. I also explored the lava caves near by many times which is also fascinating. I’m sure the Modoc’s used those caves for many years. Thanks for stopping by the campfire Allan. The lava caves in this country are endlessly fascinating. Yes, they patched things up and Neil played Sweet Home Alabama in a show the day of the plane crash. A different and mysterious world. Yes. I’m finding the Creek Nation fascinating.